Hello Darling, I hope everyone has enjoyed the weekend and remembered to turn the clocks one hour ahead. 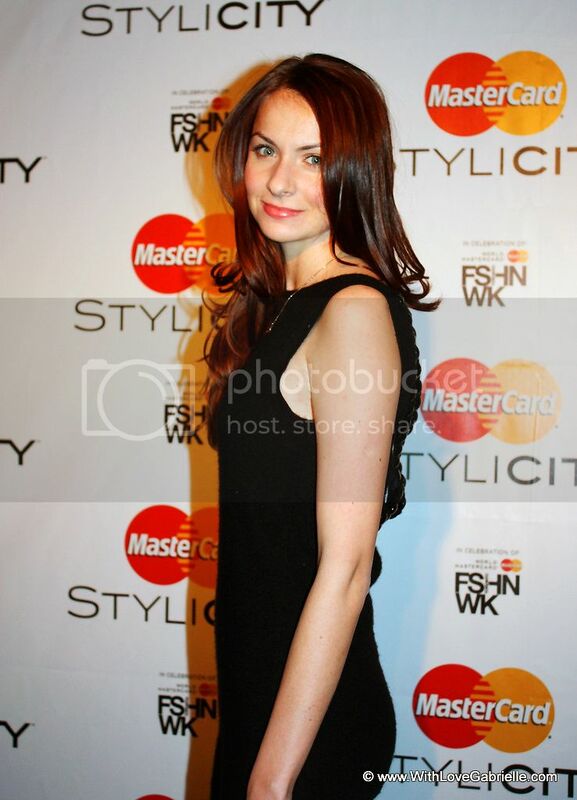 Although spring hasn't sprung yet, Toronto is gearing up for Fall/Winter 2012-2013 collections with World MasterCard Fashion Week from March 12th to 16th. With promising weather forecast of clear skies and double-digit temperatures, I am looking forward to not wearing winter coats while attending the shows. 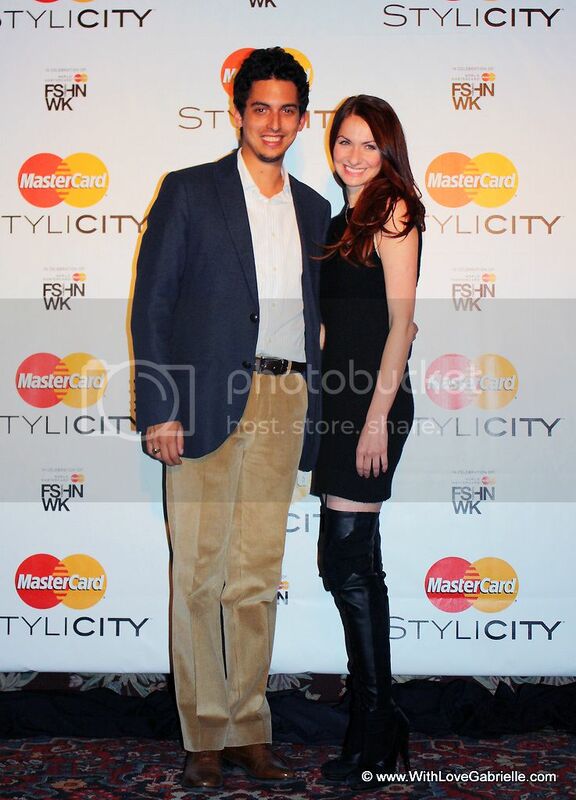 This Friday, Stylicitywas officially launched with a Fashionably Late Party at The Gladstone Hotel. The celebration went on fashionably late until 4 o'clock in the morning. Aside from being a fun event, I had the pleasure of meeting a number of colleagues with whom I have worked for the past month on the project. The interesting part of social media is that most the work is done online and it is not often that I meet a colleague in-person. For the event, I wore a cashmere dress with an open-back by a Canadian label called LINE Knitwear — showing at Toronto Fashion Week this season — as well as a pair of my favourite La Baccarina boots. 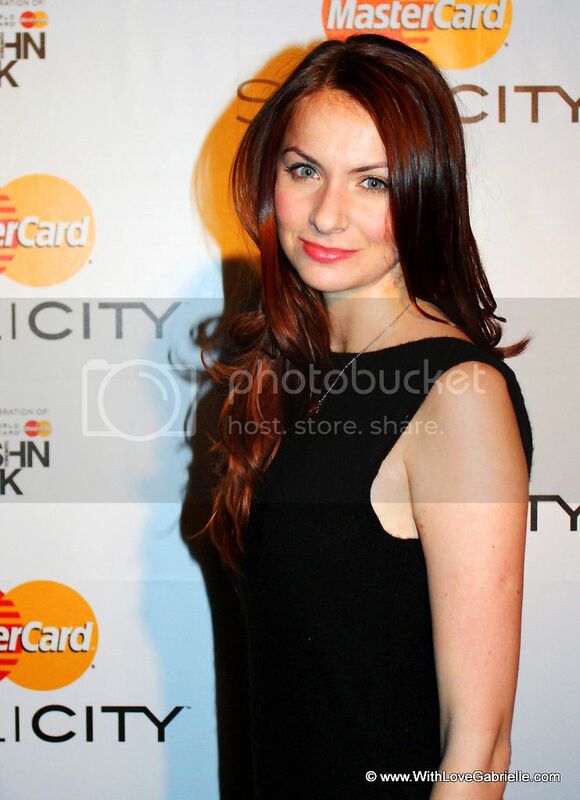 The main accessory was the new and lighter hair-do from beloved Exit Salon. Enough said about my excitement over Stylicity, tomorrow is yet another fun day but most of all I am looking forward to meeting many of you at WithLoveGabrielle's Fabulous Girls Night Out on Tuesday. For those who are not aware, I will be co-hosting a Fabulous Girls Night Out with a designer Melissa Nepton at Eight Wine Bar inside The Cosmopolitan Hotel this Tuesday at 8pm. The event will feature wine tasting courtesy of Wine Australia! Come out for a fun night of wining and mingling :) To attend with a friend please RSVP, here!